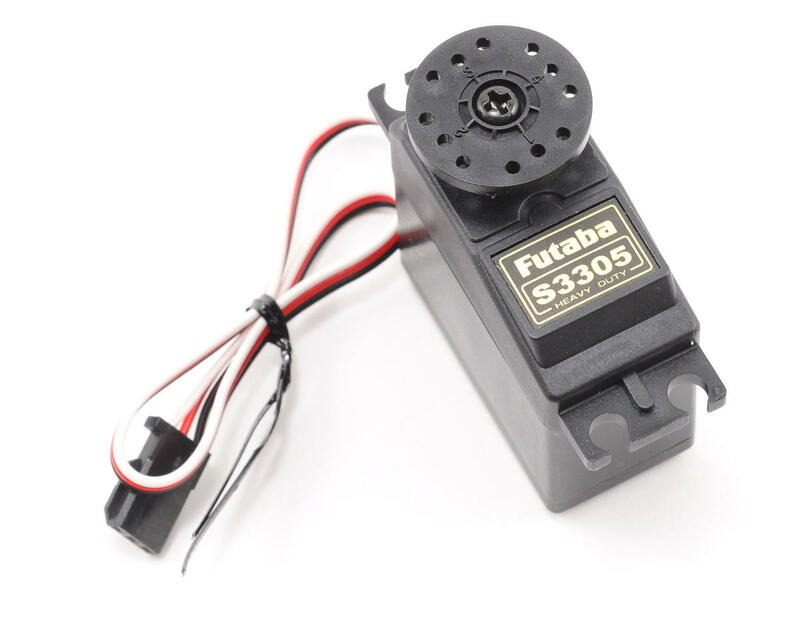 This is the Futaba S3305 High Torque, Metal Gear Servo. 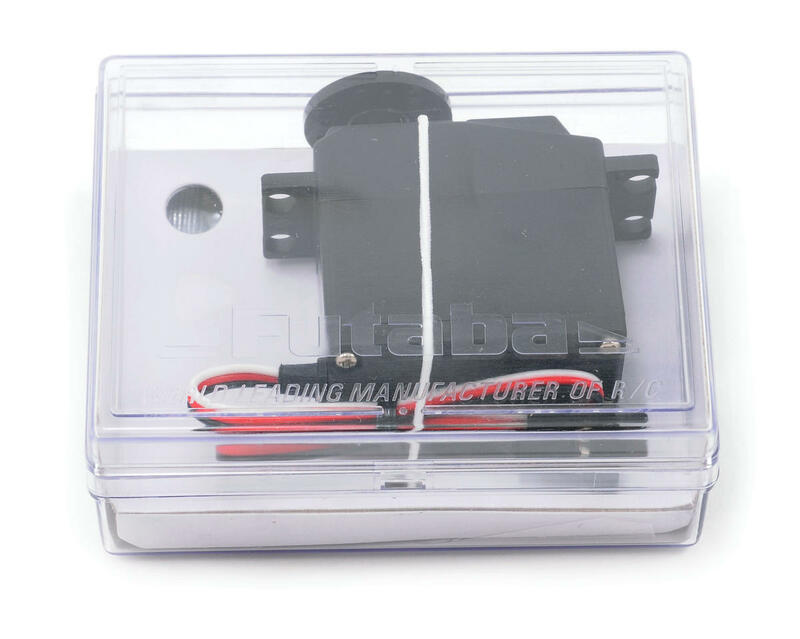 Per Futaba this servo is approved for use with NiCd batteries ONLY! Great servo for the money. Much better than hi tec junk. Never had a problem with one of these and pretty fast. Always run 6 volts. had this servo for three years on an ofna 1/8 scale and have never had any problems with it.the servos i used from airtronics,hitech in the same price with the same features=ball bearings,metal gears lasted less than a week the hitech had a gear failure=weak servo saver gear, and both of the airtronics servos had a motor failure= weak motors. this futaba is like no other in its price range ,yes you can buy better but to be honest with you unless your car goes faster than 100mph and you have 70$ to shell out this should be a good buy for you in what ever your using, by the way i have been in this hobby for over 30 years and my car is capable of speeds over 98.5 mph= ninga nitro engine with 48,000rpm,s and a 23/19tooth 2 speed bell with 34/38 trans gears. It is not the fastest one, but it really makes its job for long time without failures. I have three of them. This servo is such a trooper. Ive been running these for years on throttle and steering duty. Good speed, awesome torque. You cant ask for more. And VERY tough. 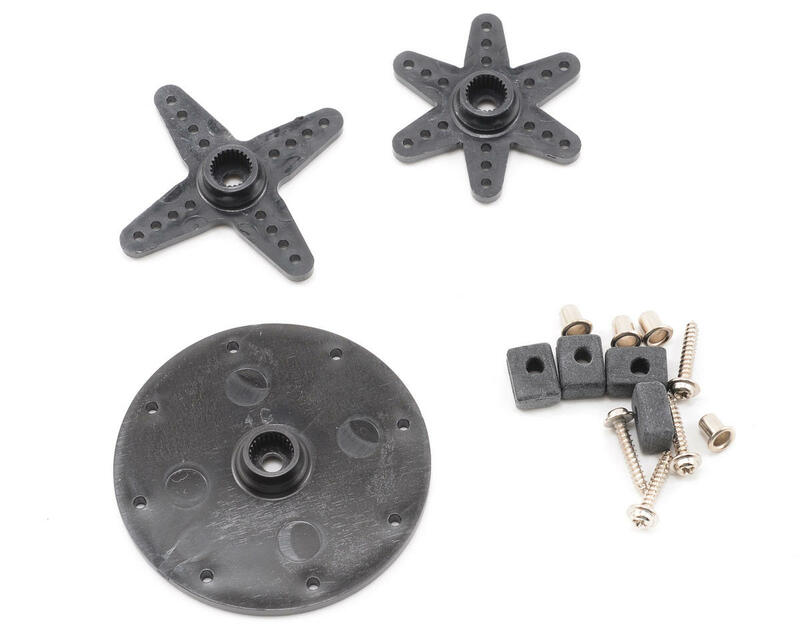 You wont go wrong, Ive had more problems with digital servos than these. They will stand up to any abuse. Go for it. I've been using this for about a month now on several occasions and it has held up great in my 1/8 e buggy for steering. The speed is pretty good and the torque doesn't seem to care even with all the weight it's throwing around, great servo for the price for sure! Came with my radio 7 years ago or something insanely long ago... Still works as a steering servo. Couldn't ask for a better servo. Great little servo been using for throttle on an x2 truggy never lets me down. it worked for about 2 minutes...maybe i had a defective one..